This store is located in a strip shopping and dining precinct. Up-market suburb with both young professionals as well as retirees with higher than average disposable income. Both indoor and alfresco fully weather-proof dining. Excellent location with lots of passing traffic. Owner states current average weekly sales of over $14,000.00 and a Nett of approximately $2,700.00. (Owner has financials to show previous weekly sales of close to $16,000.00). Long lease to 2021 in place. 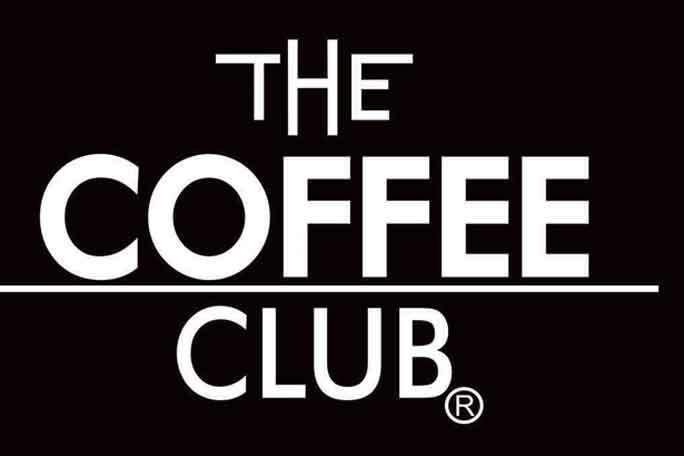 The Commonwealth Bank, ANZ and the National Australia Bank are the preferred lenders for a Coffee Club, if finance is required. Ideal for a working couple who wish to put the effort in to grow this business further.